Some areas in the US are extremely vulnerable to hurricanes. According to the NOAA, hurricanes “in the Atlantic basin strike the US mainland just less than twice a year on average.” Many cities in Florida are at higher risk. Hurricane Walaka, which battered the remote French Frigate Shoals early October, has devoured one of the atoll's islets, satellite images have revealed. 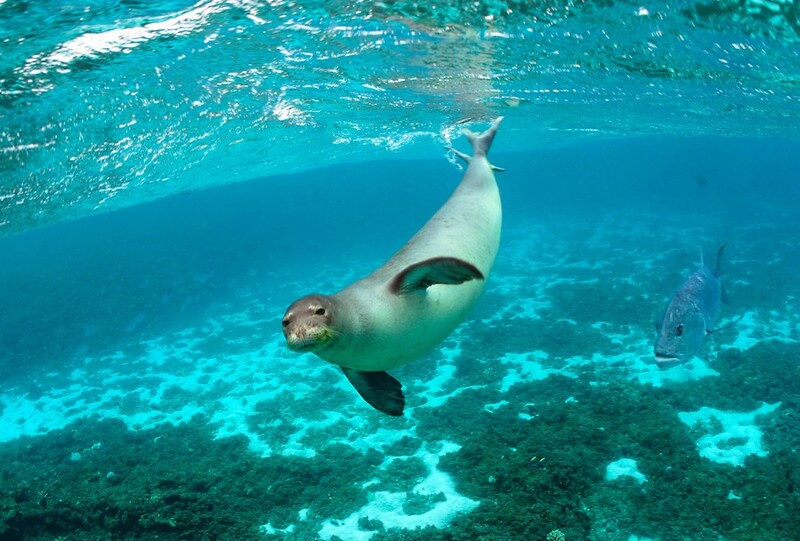 It has been a nesting place for the Hawaiian sea turtle and the monk seal. Hurricane Michael’s wrath was so fearsome that not only did it wreck the Gulf Coast, leaving a massive trail of destruction in its wake, but it unearthed shipwrecks that had been buried for the past 120 years. Leaving a trail of devastation and a rising death toll across the southern coast of US, hurricane Michael has created a fertile ground for armed looters who, despite police efforts, continue to ransack homes and businesses. Law enforcement officials in Panama City, Florida have reportedly shot and killed a man who tried to steal one of their vehicles. 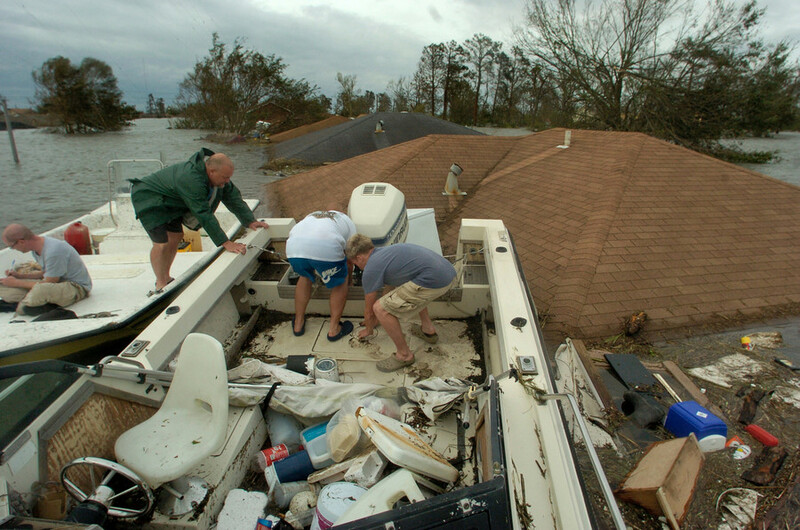 Looting is a major concern in areas destroyed by Hurricane Michael. Florida is still reeling from Hurricane Michael’s destruction, with entire neighborhoods reduced to rubble, while persistent flooding and power outages hamper recovery efforts. Hurricane Michael has wreaked havoc at Tyndall Air Force Base near Panama City, Florida, uprooting trees, tearing off roofs, and wiping out the flight line and marina. It’s still unknown how long repairs will take.